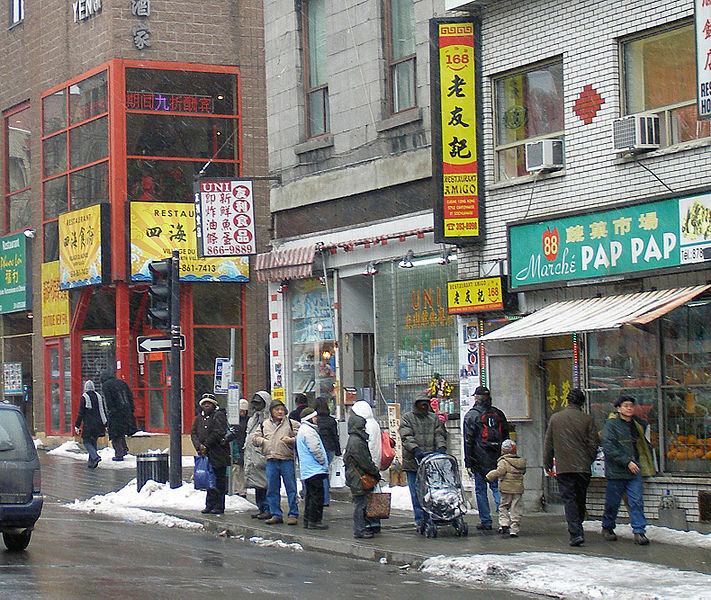 Montreal's Chinatown is located on La Gauchetière Street and around Saint Urbain Street and Saint Lawrence Boulevard (boul. Saint-Laurent), between René Lévesque Boulevard and Viger Avenue (Place-d'Armes Montreal metro station), occupying roughly the area of a city block. 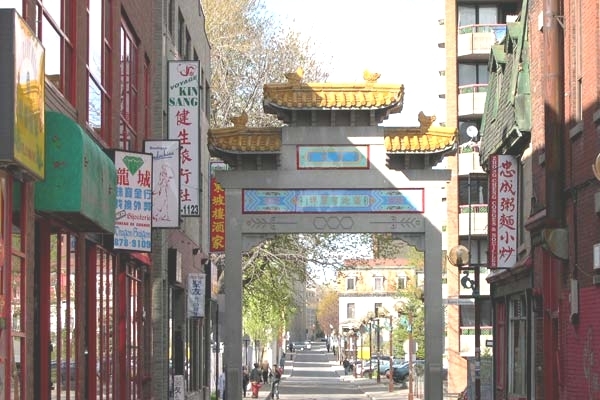 The part of La Gauchetière that crosses through Chinatown is a pedestrian walkway, making it more inviting for a stroll. On several weekends during the summer, the street becomes a lively outdoor fair. Prior to 1970, a significant part of Chinatown extended west to Jeannes-Mance Street. 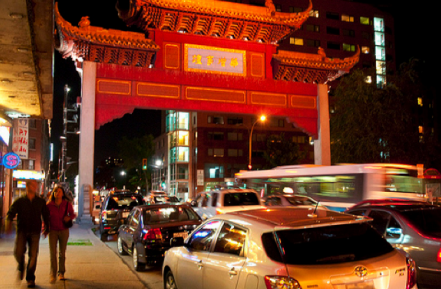 Montreal's Chinatown is a vibrant nightspot for locals and tourists alike thanks to a special regulation by Montreal's city officials which slates the sector as a tourist area, thus allowing it to continue operations well into the evening. 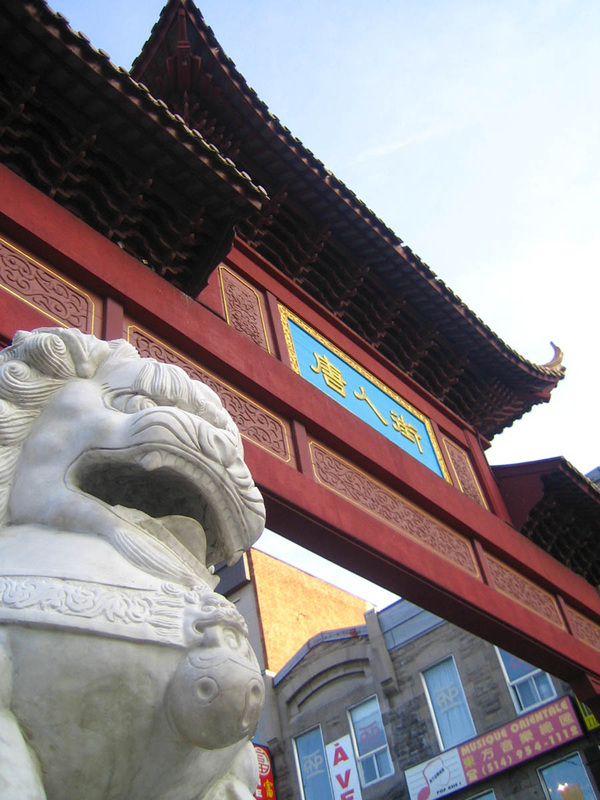 Cantonese seafood, barbecue and dim sum restaurants and Vietnamese Phở eateries are featured in Chinatown. Many local Asian-Canadians frequent the area since the shops offer products directly imported from Mainland China or Vietnam that are difficult to find elsewhere in town. During lobster season, restaurants there are so crowded that it can be difficult to get a seat without a reservation. 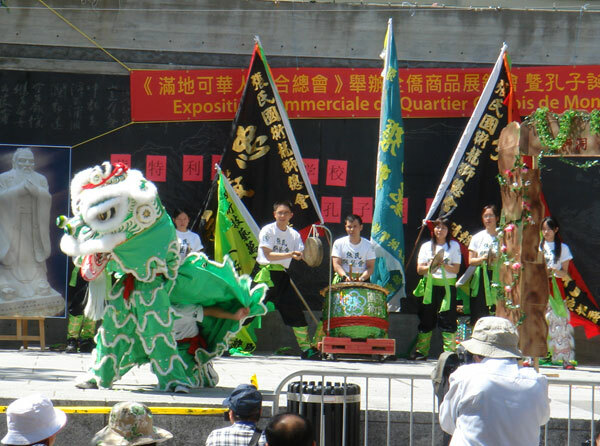 Aside from its economic importance in the sector, Montreal's Chinatown actively participate in numerous community activities. The offices of many Chinese newspapers, organizations and associations are located in the surrounding buildings. Moreover, Chinatown houses the biggest Chinese School of Montreal (over 1500 students) as well as the Montreal Chinese Catholic Mission. 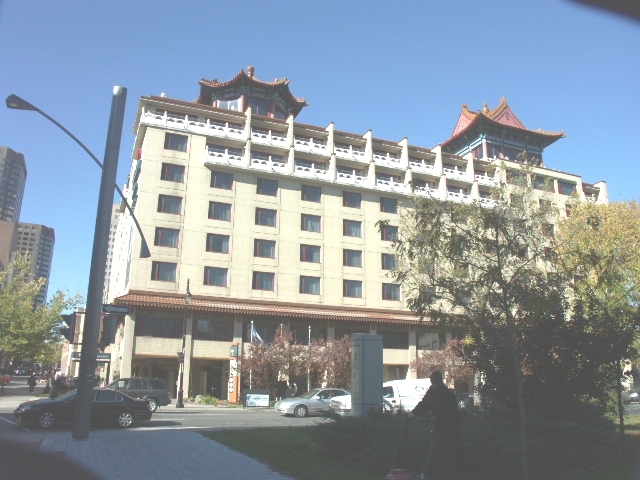 Over the years, the Canadian government has continually sought to invest in the area by funding the construction of the Montreal Chinese Hospital and the Montreal Chinese Cultural and Community Center. Chinatown has its origins as early as 1860 when Jewish and Chinese immigrants came to Montreal in search of work and prosperity. They settled mainly on de la Gauchetiere and lower St. Laurent Blvd. Today Chinatown is vibrant and the original settlement has transformed from residential to commercial. Stroll along the main thoroughfare de la Gauchetiere and experience first hand the ambiance of a beautiful culture. Street merchants offering everything from tasty treats, to fortune readings, will entertain you. 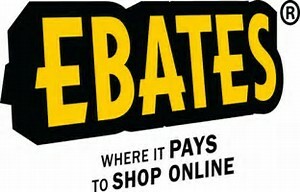 You will find great gift ideas including kimonos, lingerie, crafts and china. The Wing Building at the corner of de la Gauchetière and Coté may be the oldest building in Chinatown. It was built in 1826 by James O'Donnel, the architect of Notre Dame Basilica in Old Montreal. The Wing Building has been a military school, a paper boxfactory, and warehouse. Wing Hing Lung is a Chinese expression for "a long life" and Wing's is known for its fortune cookies and noodles. The company was founded by Arthur Lee who was born here in Chinatown many years ago. 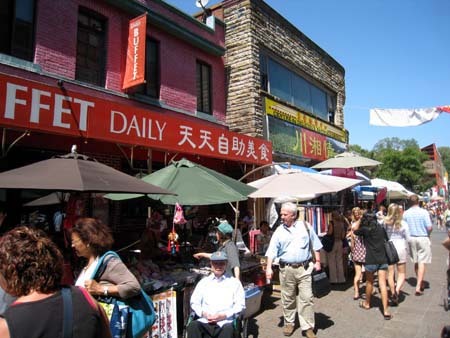 Today, many languages such as: French, English, Cantonese, Mandarin, and Vietnamese are commonly heard in stores in Chinatown as well as Chinese provincial dialects like Fu-chian and Chao-chun. It's not unusual to see Canadian festivals celebrated in the area, with green fortune cookies on St. Patrick's Day or pink bean curd hearts on Valentine's Day.